Book this tour, and get a 15% discount on your Skyline dinner. If Milford Sound is the eighth wonder of the world, the road to Milford is surely the ninth. 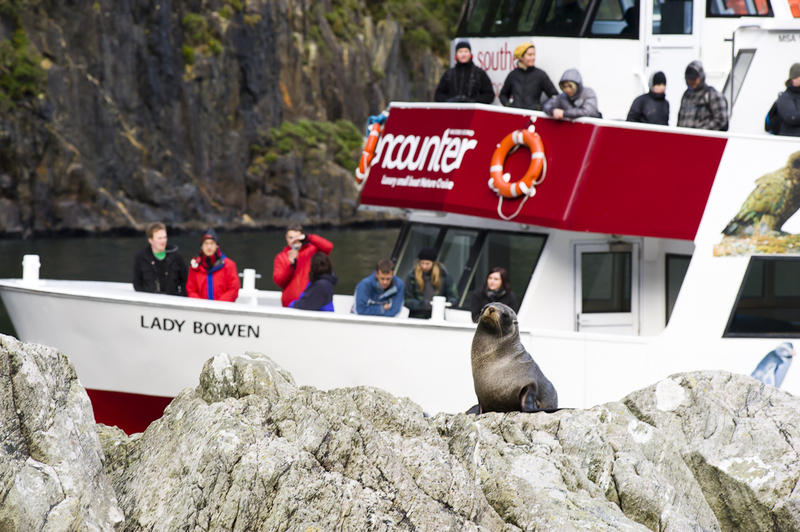 The best way to experience both is by travelling on a coach and cruise day trip from Queenstown or Te Anau. 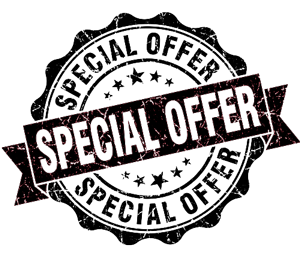 Special Vegetarian Indian box available at no additional charge! Milford Sound is approximately 5 hours driver from QUEENSTOWN. 2.5 hour driver from TE ANAU or 45 minute flight from Queenstown. 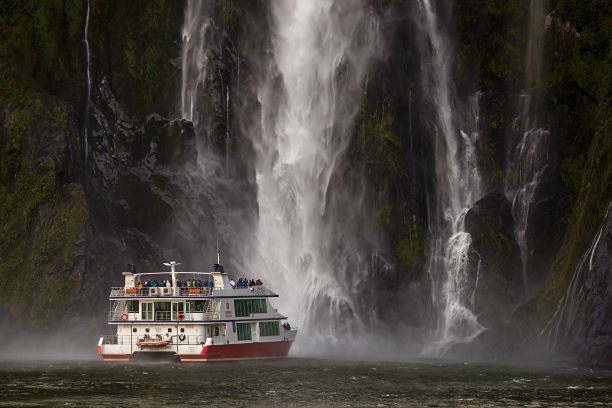 The overland journey to Milford Sound is a jaw-dropping showcase of sheer mountains and towering cliffs, rugged valleys and native rain forest, surrounded by spectacular waterfalls and glacial lakes. 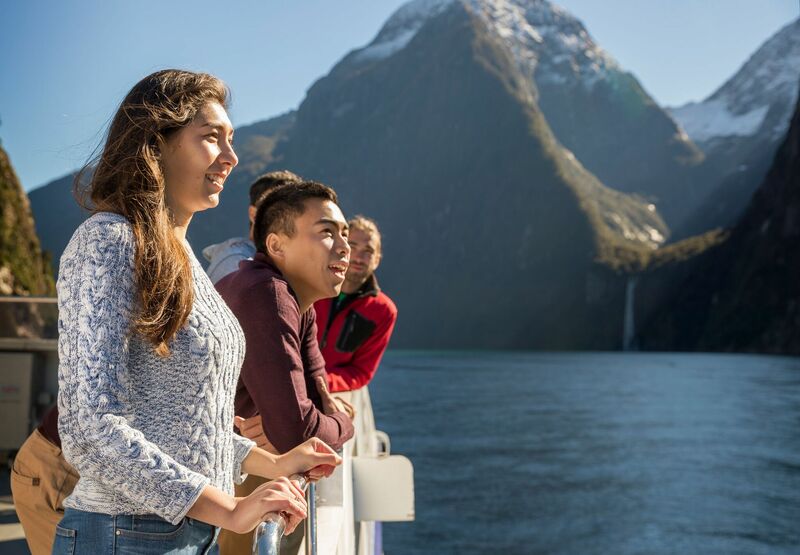 We own a fleet of purpose-built, glass-roof coaches that connect seamlessly to our Milford Sound cruises providing the widest range of day trip options from Queenstown and Te Anau. Our coach drivers tailor each journey to ensure the best photo stops are included to suit the season and weather. 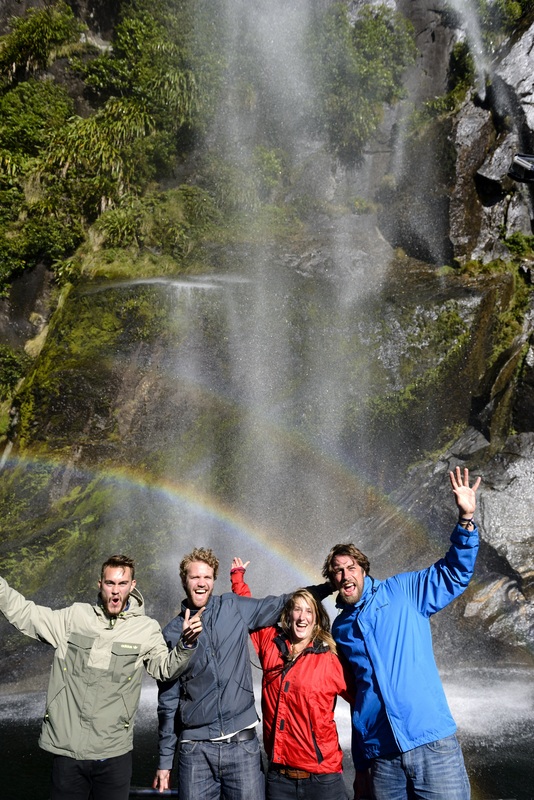 On the way to Milford Sound, you will have a lot of photo opportunities! Mirror Lakes, Eglinton Valley, Monkey Creek, Homer Tunnel and The Chasm. For the tour departing Te Anau, click here. 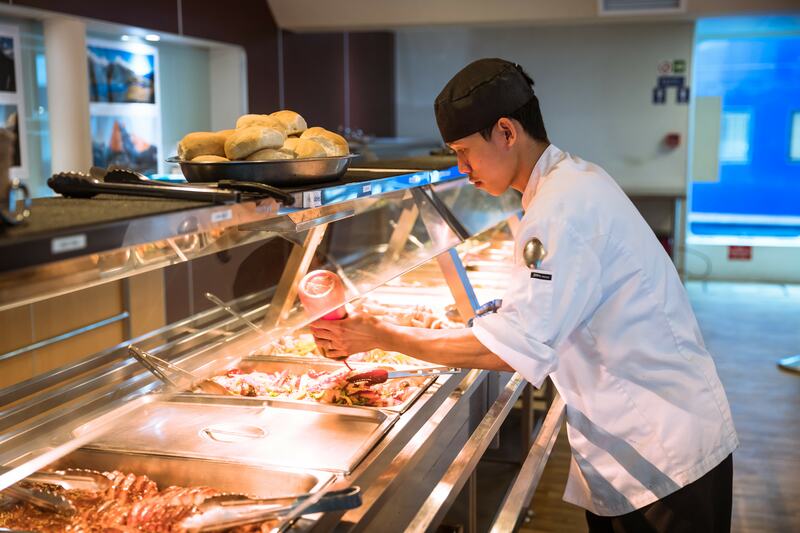 Our international buffet lunch offers a selection of delicious hot and cold international dishes using the freshest of ingredients. 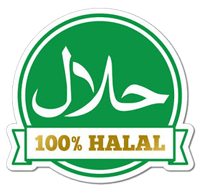 All of the meats used are qualified as Halal friendly. 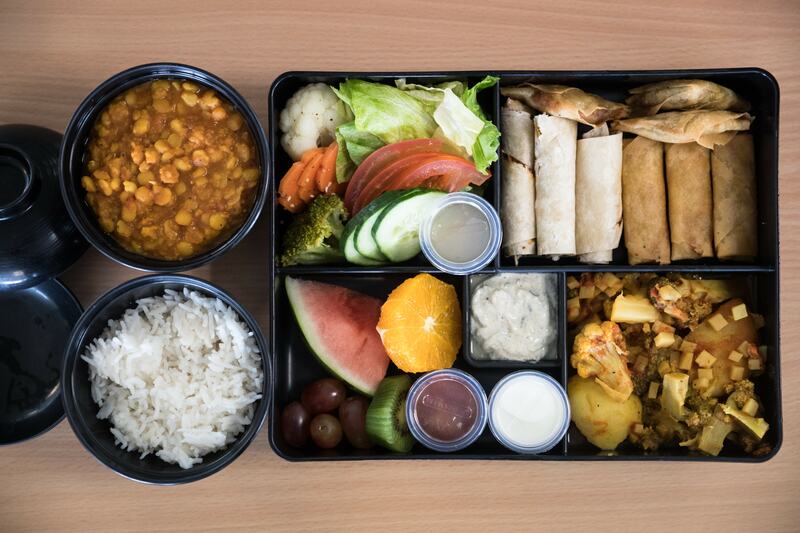 All Thali Lunches are automatically served as vegetarian. 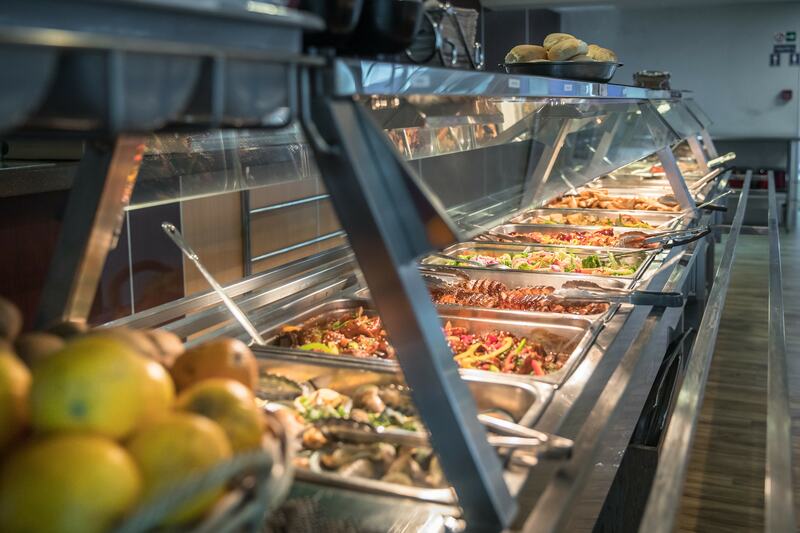 If passengers request non-vegetarian, we have the alternative choice of a chicken dish. 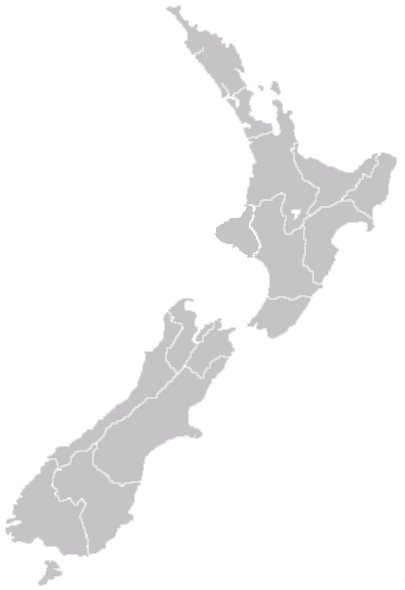 Minimum Number: From 1 person. 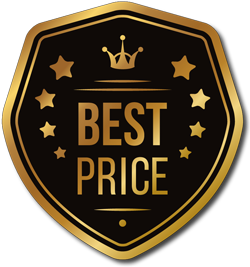 If you would like to book a group charter, please contact us for a quote. 10:15 - Stop at Te Anau. 15:15 - Depart for Queenstown.